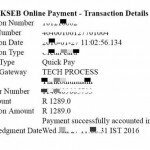 KSEB Online Payment is Quick and Easy. 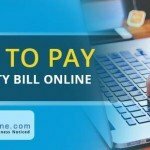 Learn How to pay KSEB (Kerala State Electricity Board) bills online using SBI, Federal Bank, HDFC etc Net Banking / Debit / Credit Card. 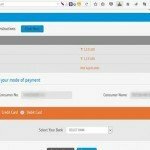 KSEB recently introduced ‘KSEB Quick Pay‘ through which we can pay the KSEB Bill quickly with in 2 minutes, via KSEB Portal, if you know your Consumer Number and Bill Number. No more waiting in the KSEB office to pay the bills. With KSEB Quick Pay, you can easily pay the Bill even without knowing your Consumer Number, by using the Mobile Number. Note: Your Mobile Number should be registered with KSEB to pay the bill without entering the consumer Number. 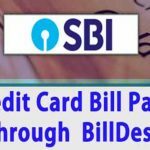 If you know your 13 Digit Consumer Number, then enter the Consumer number to pay the Bill. 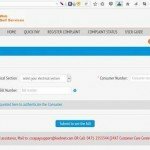 Enter your 13 digit Consumer Number or KSEB Registered Mobile Number. 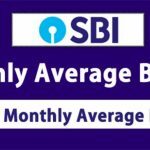 Select your Mode of Payment (By using State Bank Of India (SBI), ICICI Bank, South Indian Bank, Federal Bank etc direct Bank Internet Banking option, you can pay without any service charge. Click on ‘Pay Now‘ and complete the payment using the selected Payment Mode. 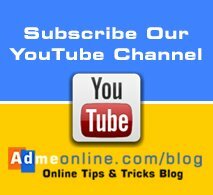 Please Subscribe Our YouTube Channel Click Here . 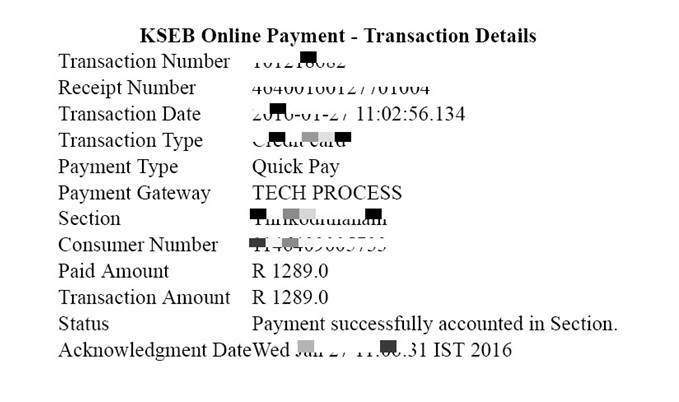 Step 2 : Click ‘Quick Pay‘ and then Select your Electrical Section, enter your KSEB 13 digit Consumer Number and latest Bill Number. Click ‘Submit to see the Bill‘. 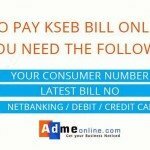 How to Find KSEB 13 Digit Consumer Number and Bill Number..? 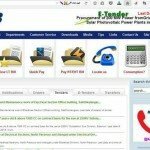 You can find your 13 Digit Consumer Number and Bill no from the latest electricity bill received from KSEB. See the marked area in the below image. Step 3 : Now you can see your bill details like Customer Name, bill amount, due date etc You can also see your last transaction details. 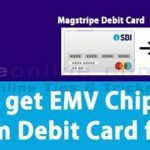 Enter your Email Id and Mobile Number to continue with the payment. Email Id and Mobile No is mandatory. 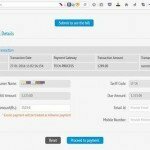 After the successful transaction, You will get the payment details as an email and SMS. Click ‘Proceed to Payment‘ button. Step 4 : Select your payment method and click ‘Pay Now‘. 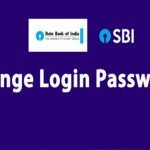 You can easily pay KSEB online Payment through SBI, Federal Bank, HDFC Net Banking / Credit Card / Debit Card. 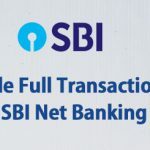 Note : If you have selected ‘Net Banking‘ and your bank is not listed there, don’t worry, you can still complete the payment by selecting ‘For Other Banks – Tech Process‘. Step 5 : Complete the payment by using selected payment method. Step 6 : After the successful payment completion, you will be redirected to the KSEB portal, where you can download the payment details as PDF or Print it. 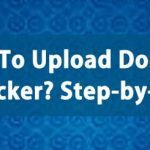 You will also get the receipt in your Email. 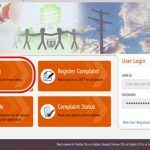 If you have any complaints regarding the KSEB Bill, Online Payment or any other KSEB Services, you can contact the KSEB 24 * 7 Toll Free Customer Care Number. 1. 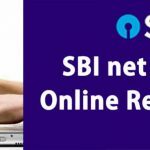 Procedure to Add Beneficiary in SBI Online Banking. 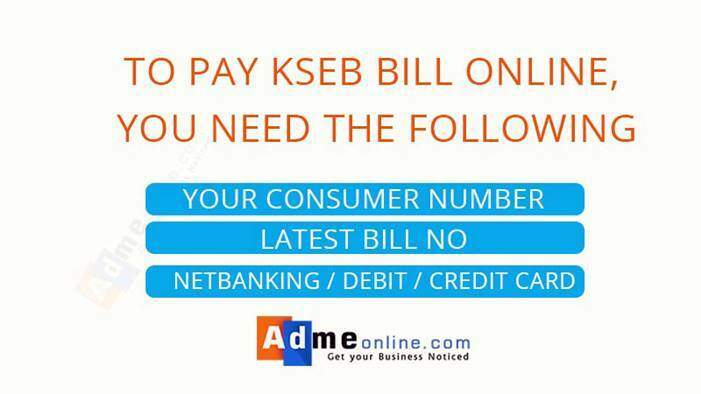 If you have any questions regarding the KSEB bill online payment, feel free to post it as comment below.Also share this tutorial with your Friends. Please Follow us on Social Medias. If you like this post and think it would be valuable to your followers, share the ish out of it for me, would you? 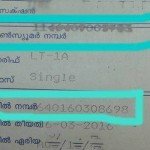 I am trying to minimise the trouble for my elderly parents in Thrissur, re. 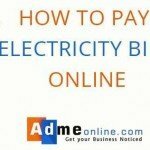 paying the electricity bill (I live in Bombay). 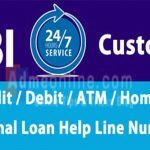 I was thinking of registering for an online bill pay / auto debit instruction with my bank – HDFC Bank. 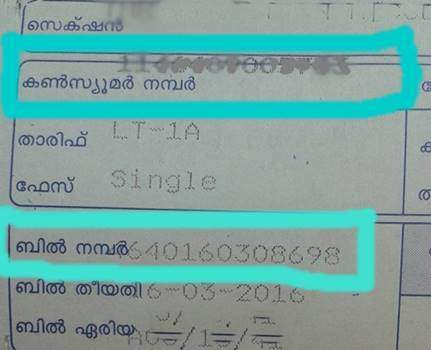 I find that KSEB is not registered. Basically, I don’t want to be logging on to your site every month to pay since I might be late and then you will cut power. Please solve this for me.